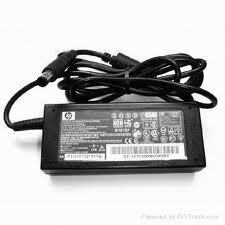 LAPTOP PARTS/ACCESSORIES - Laptop Repair & Services in Ahmedabad - LAPTOP REPAIRING AHMEDABAD, LAPTOP SERVICE CENTER AHMEDABAD, LAPTOP BATTERY, LAPTOP ADAPTER CHARGER, LAPTOP KEYBOARD, LAPTOP ACCESSORIES & PARTS WHOLESALER. USED LAPTOP IN AHMEDABAD. REFURBISHED LAPTOP IN AHMEDABAD. 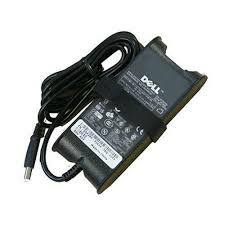 LAPTOP REPAIRING IN AHMEDABAD, LAPTOP REPAIR & SERVICES IN AHMEDABAD, LAPTOP SERVICE IN AHMEDABAD, LAPTOP REPAIR IN AHMEDABAD, LAPTOP PARTS IN AHMEDABAD, LAPTOP ACCESSORIES IN AHMEDABAD, LAPTOP, SECOND HAND LAPTOP IN AHMEDABAD, LAPTOP SELL, LAPTOP BUY, USED LAPTOP IN AHMEDABAD, DELL LAPTOP REPAIRING IN AHMEDABAD, HP LAPTOP REPAIRING IN AHMEDABAD, LENOVO LAPTOP REPAIRING IN AHMEDABAD, LAPTOP REPAIRINGS, LAPTOP ACCESSORIES, LAPTOP BATTERY, LAPTOP CHARGER, LAPTOP ADAPTER, LAPTOP SERVICE, VIJAY CHAR RASTA, NAVRANGPURA, AHMEDABAD, GUJARAT.